LA Times Highlights everybody dance! 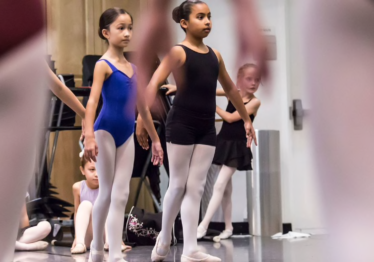 Ten-year-old Emily Gonzalez rehearses for the Music Center-Miami City Ballet production of “The Nutcracker,” which starts Thursday, December 7. She is one of eight dancers to join the show from the Gabriella Foundation’s everybody dance! program, which provides low-cost dance instruction to children and youth from underserved communities. 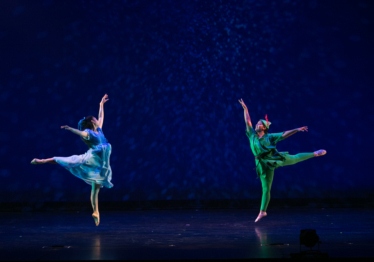 End-of-Year Recital Salutes Peter Pan!